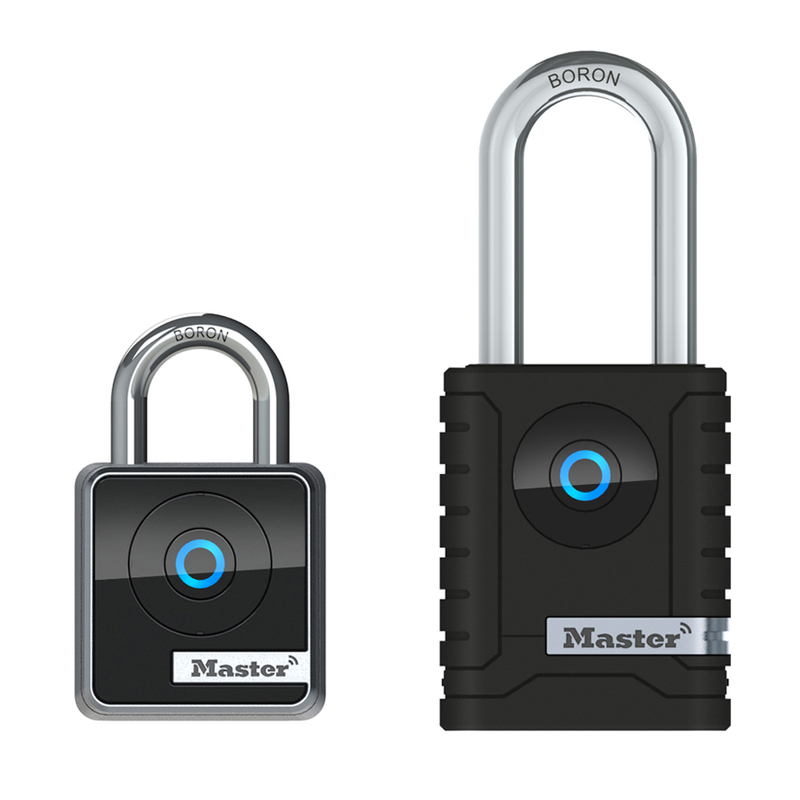 Whatever lock you require our team can provide you with is with ease. 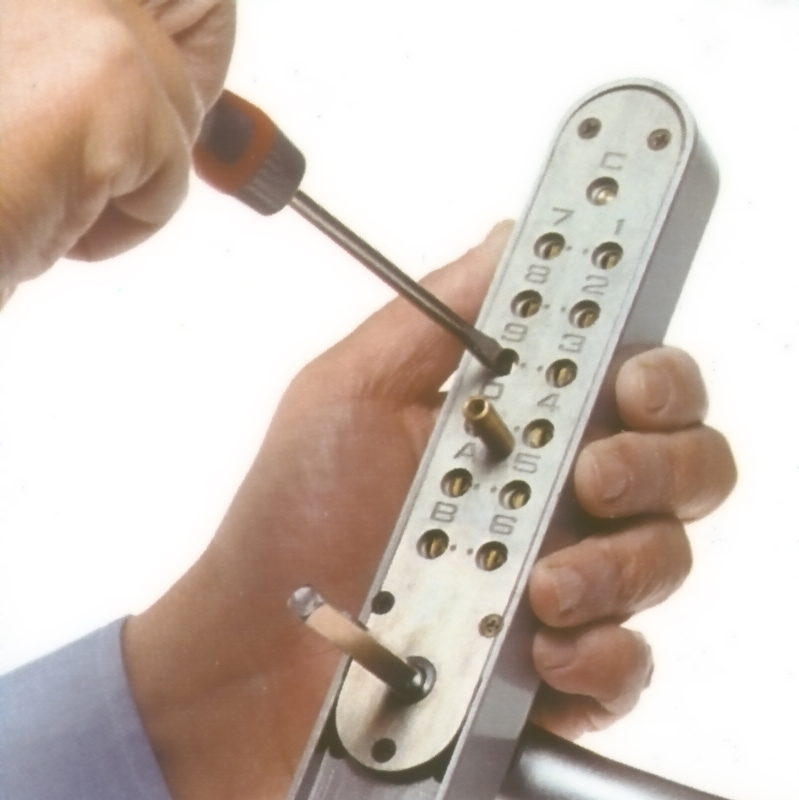 We do the sourcing of the finest locks for you so you don’t have to lift a finger and even install them where needed. We can fit new locks to your home, work premises and even let you in to places where you have locked yourself out all at affordable prices. 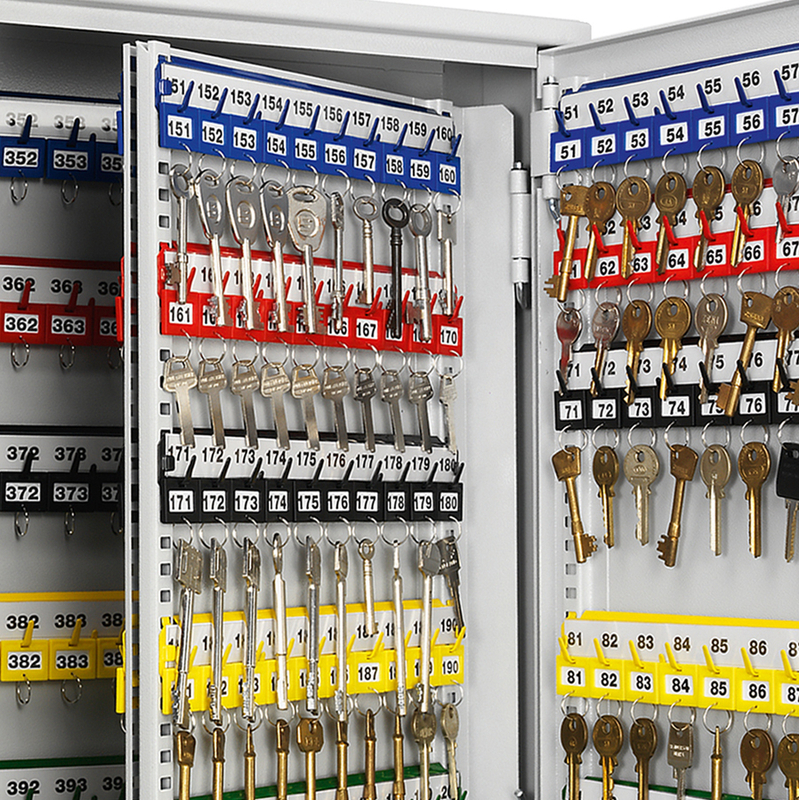 With our experience we offer all of our customers effective solutions for their security requirements and always meet their budget requirements. 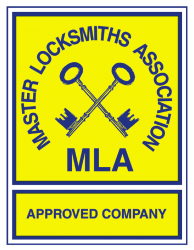 With expert locksmiths on hand at all times you are never locked out as we can gain access to all buildings. 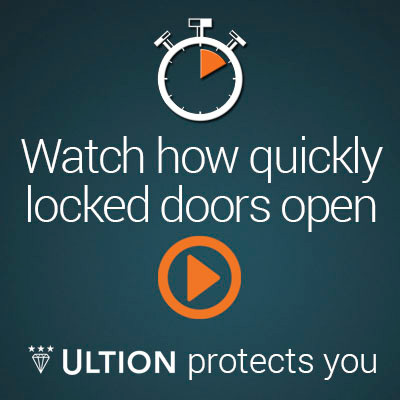 As well as window locks, padlocks, bike locks, safes and digital access control pads for both commercial and domestic properties you are not stuck for choice on how to safely protect your possessions and buildings. 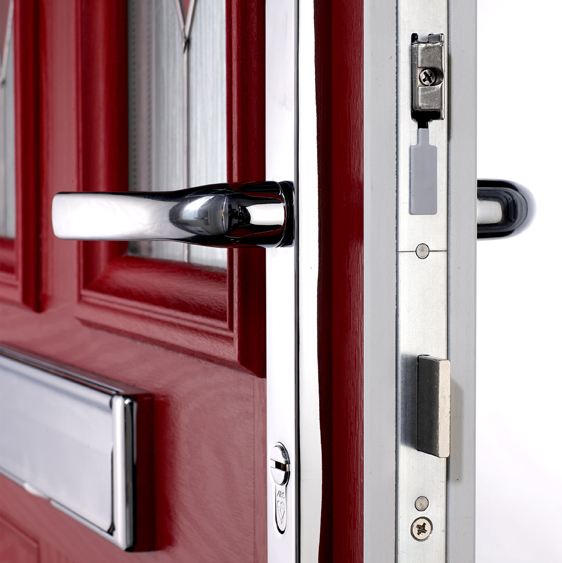 If you are stuck with choosing the right locks for you and find yourself aimlessly staring at the ranges on the wall then speak to our experts about your needs and we will find the perfect one for you. Call us on 01562 861 771 for your free quote.